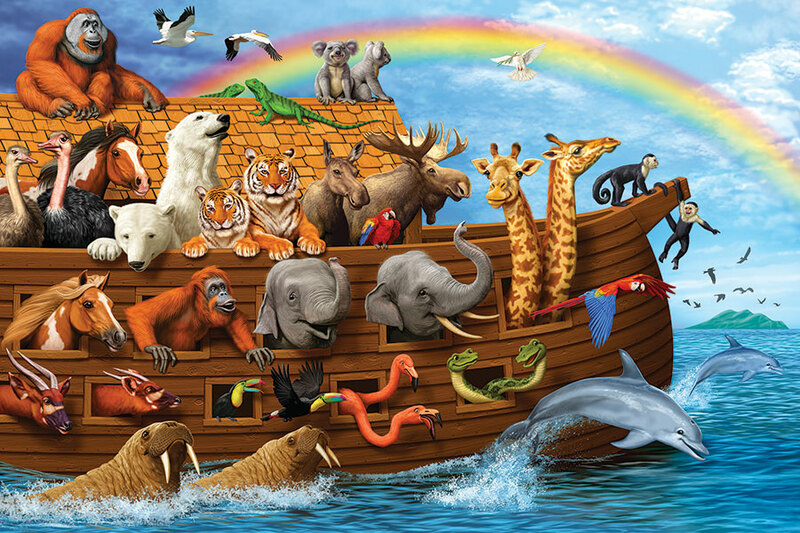 Noah in all his obedience has gathered the animals for the Voyage of the Ark. The animals are in good spirits as God's promise avails itself in the rainbow. Item # 58881 Weight 0.75 lbs.